So you're looking for some blank graph paper? No problem. There's plenty of downloads on the internet, but nothing quite like ours. 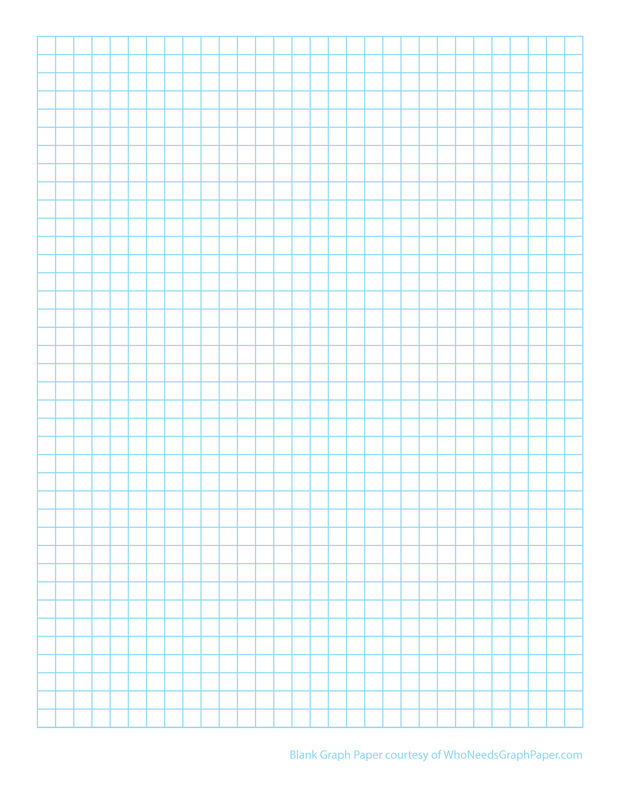 We keep blank graph paper designs simple because that's what you're looking for.